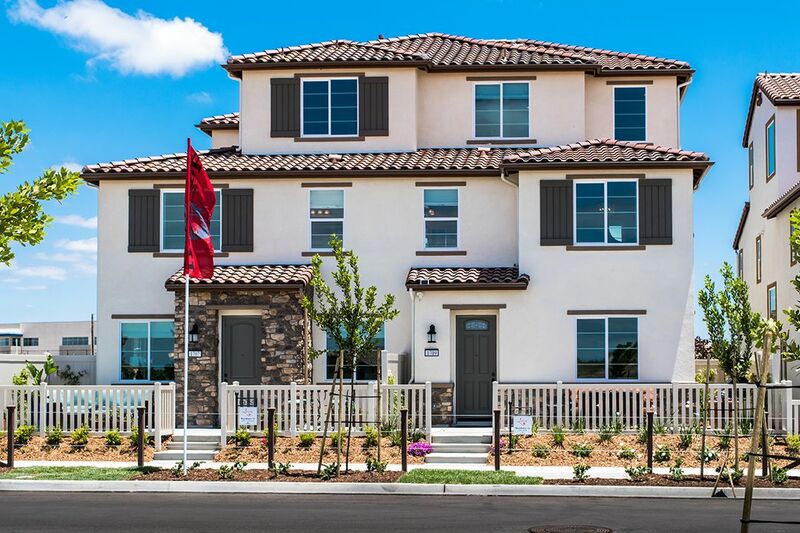 Lovina features 2-3 story paired homes ranging from 1,561 to 2,467 square feet with 3-6 bedrooms. At Heritage Building & Development we care deeply about every aspect of the home building process, from the land we build upon to the materials we use. Our years of experience are reflected not only in the superior quality of our craftsmanship and exceptional architectural styling, but also in our incomparable attention to detail that make our communities stand above the rest, both in design and value. Our commitment to excellence, and our attention to detail are vital, especially in times of economic and environmental change. We remain steadfast in our commitment to always have one finger on the pulse of advancement, ready to be the innovator. We take great pride in our work and pledge to continue our tradition of providing the highest quality homebuilding, both now and in the future.